Which network do you use for 4G? Jazz, Zong or Telenor? Most of us blame the internet for being too slow (especially if you use a certain infamous ISP) but did you know that Pakistan is still ranked above India in terms of 4G internet speeds? A new report by OpenSignal, a wireless internet firm from the UK, sheds light on the state of 4G in Asia. The report also includes Australia and New Zealand with other Asian countries. What you may not be expecting is Pakistan making it above the likes of India (6 Mbps) in terms of internet speeds, despite launching 4G years before Pakistan. At an average speed of 13 Mbps, we aren’t exactly there yet, but we’re still making considerable headway in 4G connectivity compared to India. The 4G spectrum auction was held back in 2010 in India, with the operators still trying to expand connectivity to more and more provinces and regions rather than improving speeds. Pakistan was tied with Cambodia and Sri Lanka, both of which averaged 13 Mbps as well. Singapore was ranked the fastest in Asia and the world at large, at a blazing fast 44 Mbps. South Korea was surprisingly in second place, despite offering some of the fastest internet speeds in the world, followed by Australia and New Zealand at 40, 36 and 33 Mbps respectively. Australia’s Vodafone has skipped ahead of Telstra, offering 40 Mbps, above the country’s average 4G speeds. Taiwan followed New Zealand at 26 Mbps . Japan may not be in the top 5 but they’re not too far behind at 25.39 Mbps. 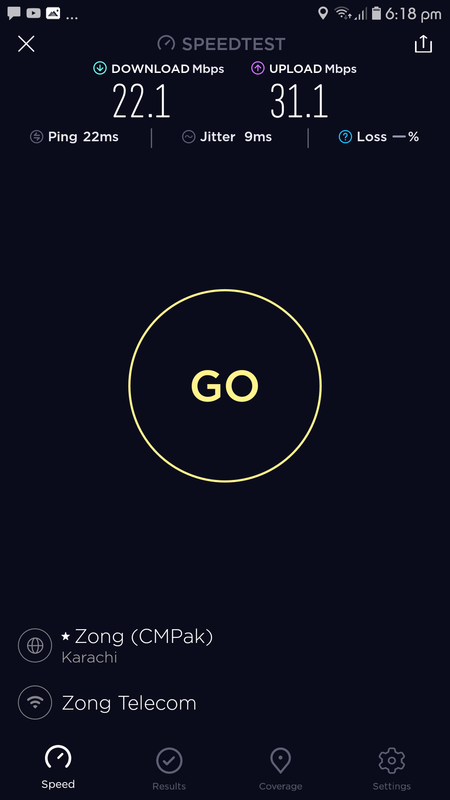 Vietnam, another surprise, stood at 21.49 Mbps, way ahead of Brunei Darussalam (17 Mbps) and Myanmar (15 Mbps). Going below the 15 Mbps level, there’s Malaysia at 14 Mbps followed by Sri Lanka, Cambodia and Pakistan tied at 13 Mbps. The bottom 4 in Asia consist of Thailand, Philippines, Indonesia and India at 9, 9, 8 and 6 Mbps respectively. Hamare Pas Singapore Jaise Speed Q Nahi Hai ? 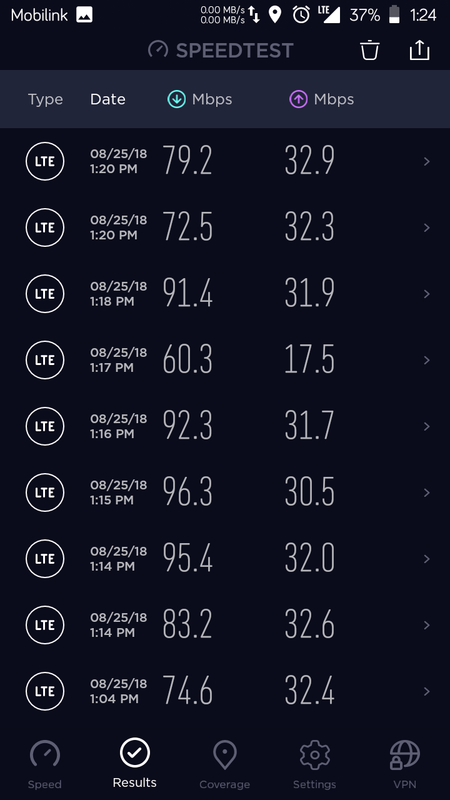 can you do a speed test and post screenshot ? I get 3MBPS (As Per My Package Speed) Download / Upload same on every times while i am using. 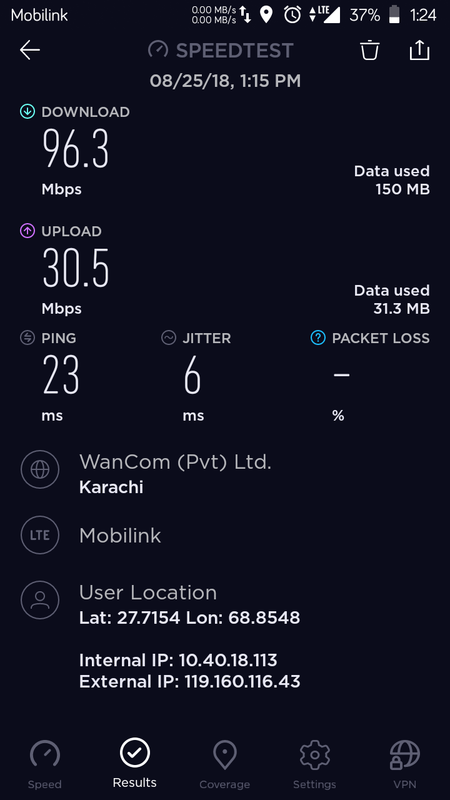 May be slowest problem, but In Karachi Most of the people are using Fixed Line Due to Highly cost on SIM network packages and no more entertainment facilities in sim line. Wow surprised to see ya writing in English quite impressively. By the way, nice to meet ya after a long time. By the way nice to see ya after quite a long time. nhin har jagha chalta hai. Kiya Faida Aisi Speed ka Jab Entertainmen WebPages He Na Chalte ho Wo Fixed Line Connection Pe He Chalte hai..
Jab ap k pas Netflix , Prime Video ki subscription ho aur net se new movies direct apne television pe cast kar sakte hon to ghanta Entertainment webpages ki zarurat parhe gi kisi ko ? Kiya Faida Aisi Speed ka Jab Entertainmen WebPages He Na Chalte ho Wo Fixed Line Connection Pe He Chalte hai….